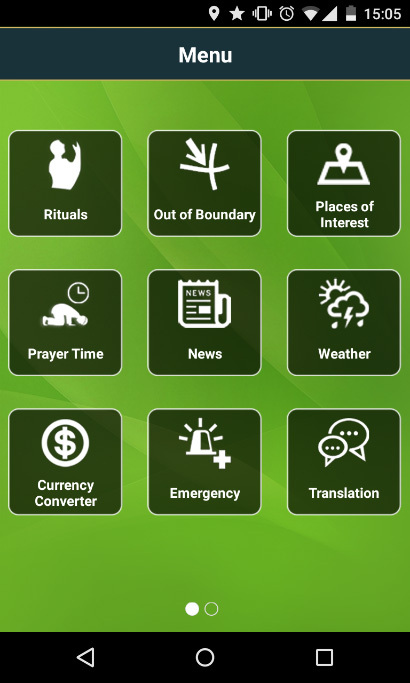 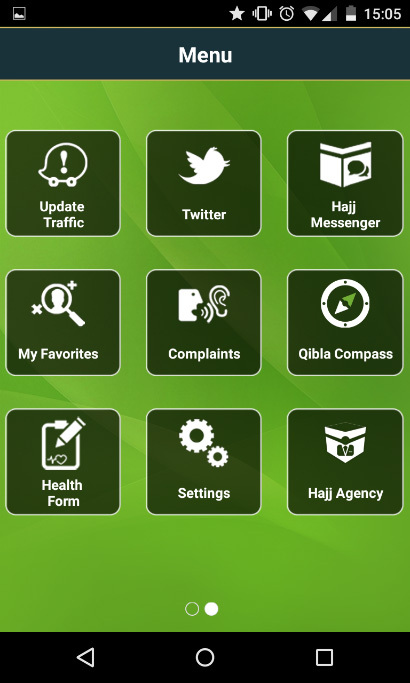 Perform Hajj & Umrah is a mobile application designed to guide pilgrims in performing the obligatory and supplementary activities of Hajj and Umrah in a context aware manner based on location, day, and time. 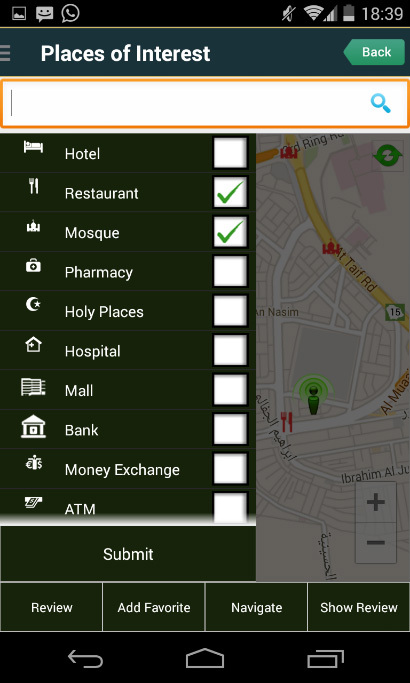 Uniquely, it has features to help pilgrims in trouble such as sharing their live location with friends in case they are lost, and marking and routing to nearby emergency or information services. 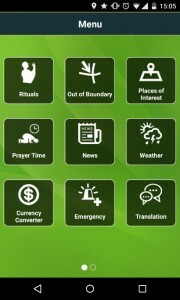 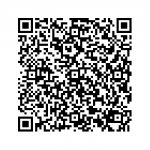 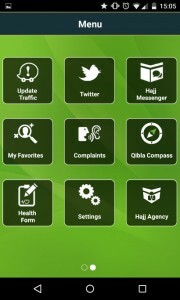 The application was launched late 2014 on Itunes and Google Play, and received over 1,000 downloads for Hajj 2014.